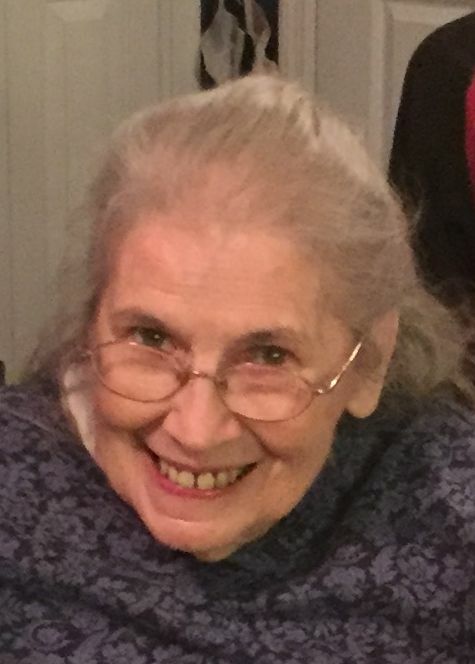 West Sand Lake - Jane Barnes, 88 of Malta and formerly of Route 150 West Sand Lake died Saturday, February 9, 2019, at Wesley Health Care Saratoga Springs after a brief illness. Born in Waterford, she was daughter of the late Lawrence Craven and Jane Wilkes Craven and wife of the late Raymond E. Barnes. She was raised in Waterford and resided in West Sand Lake for 58 years. Mrs. Barnes worked several years at the West Sand Lake Elementary School in the library and as an aide and at the Sand Lake Town Library, retiring 30 years ago. She was a life member of the West Sand Lake Fire Company Auxiliary. Survivors include her daughters, Pat (Nick) Meo, Quakertown, PA, Susan (Ted) Benoit, Ballston Lake, Carol (Paul) Griffen, Leicester, NY and Linda (Greg) Burns, Ridgway, PA; 11 grandchildren; 22 great grandchildren and several nieces and nephews. Relatives and friends may call at the DeGraaf-Bryce Funeral Home, Inc. 4392 Route 150 West Sand Lake on Tuesday, February 12, 2019 from 1-3 PM with a funeral service to follow at 3 PM. In lieu of flowers contributions may be made in memory of Jane Barnes to the West Sand Lake Fire Company PO Box 539 West Sand Lake, NY 12196 or The Community Hospice (Gift Processing Center) for Saratoga County 310 S. Manning Blvd. Albany, NY 12208.